Have you been dreaming of having your own celebrity stylist that can pick the right clothes, pair of shoes, and some accessories that go well with the look you want for a special event or even on a daily work/school day? Sure, having your own stylist will cost you a lot. But what if I told you that you can have your outfit picked by some of the most talented stylist here in the Philippines for a much cheaper price of P899? 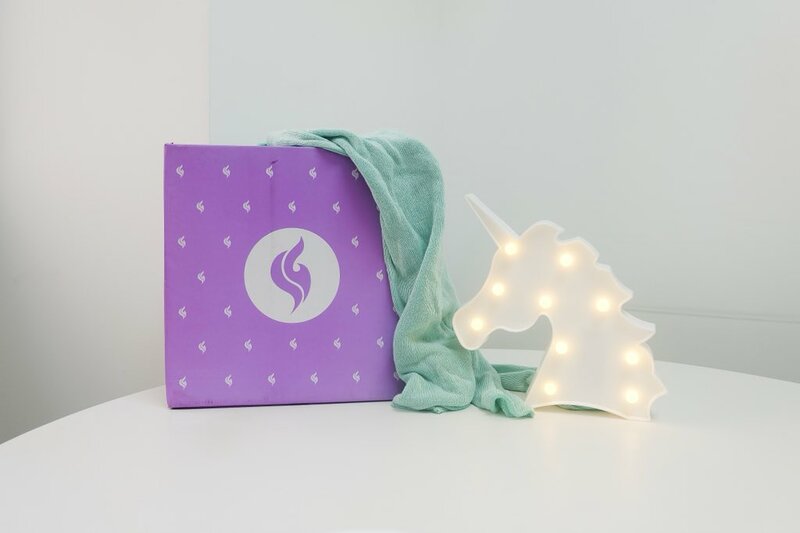 StyleGenie is here to grant our closet wishes! 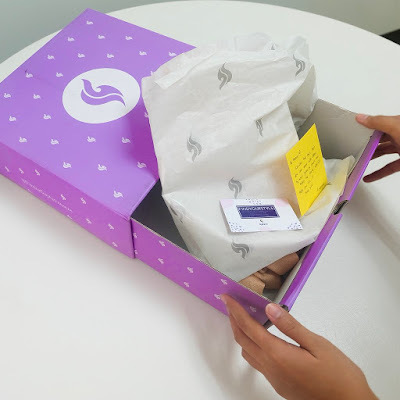 StyleGenie is the first styling subscription box in the Philippines. 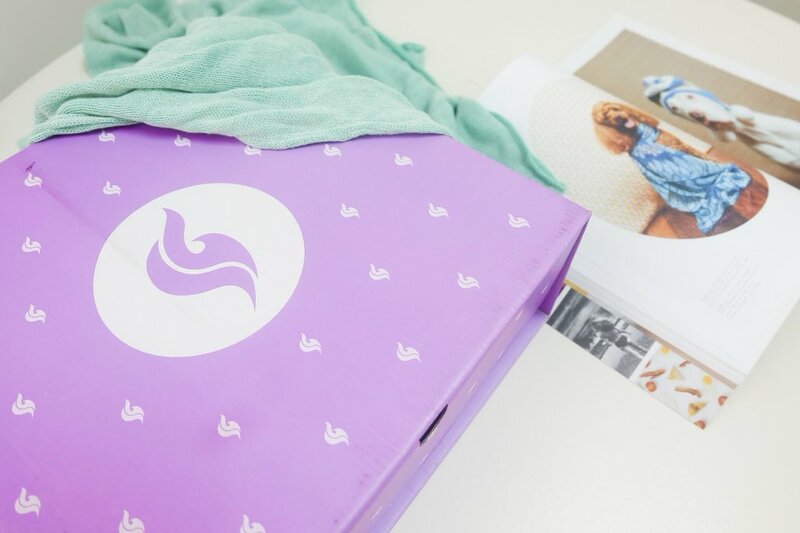 Expert stylists curate a box of clothes specially picked based on your personal style. It works as our virtual stylist which shops for us from different brands around the globe. Awesome right? 5. Get ready to be surprised! 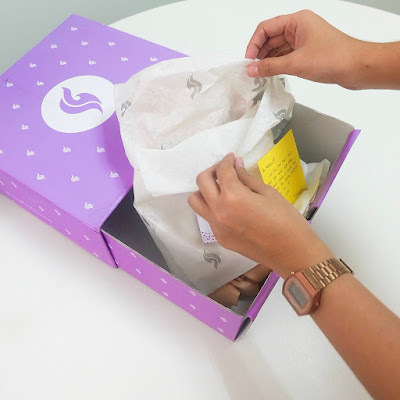 You may choose from their Monthly Boxes which are shipped every 15th of the month: Basic Style Box with 2 clothes, Deluxe Style Box with 5 clothes, and Premium Style Box for 10 clothes. I signed up for a "Girl's Night" box and was really surprised when it arrived! The package was inside a huge purple box!!!! 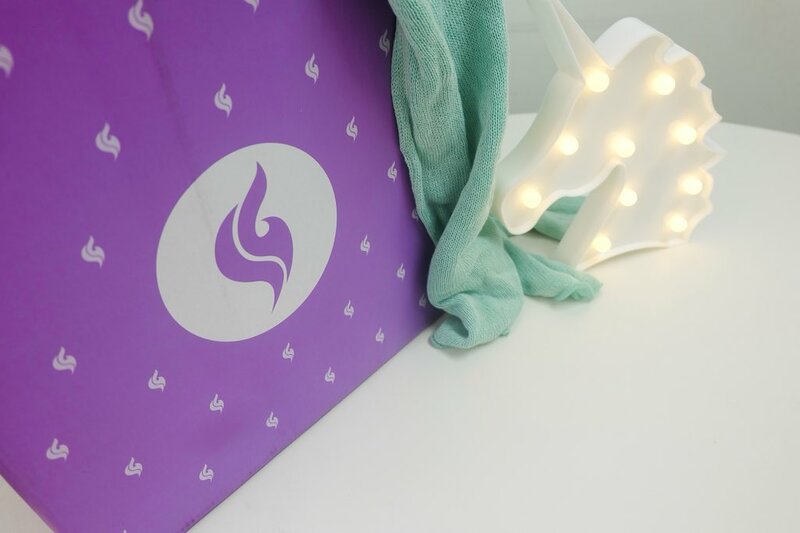 Who doesn't love receiving gift boxes right? It feels like it's my birthday even if it's not. Haha! When I opened the package, the first thing I noticed is how great it smelled! The packaging is on point too, plus there's a note from the StyleGenie team which added a personal touch. They really made me feel special! 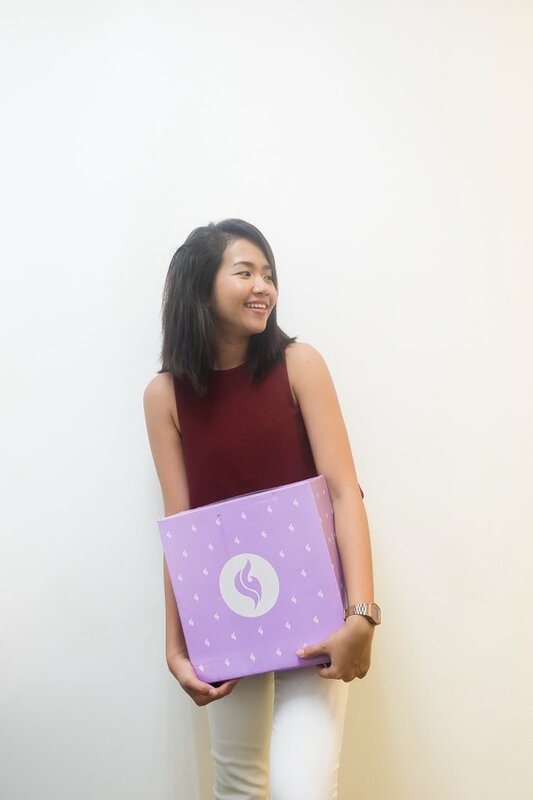 Inside my box were two tops which are hand picked by StyleGenie's featured stylist. 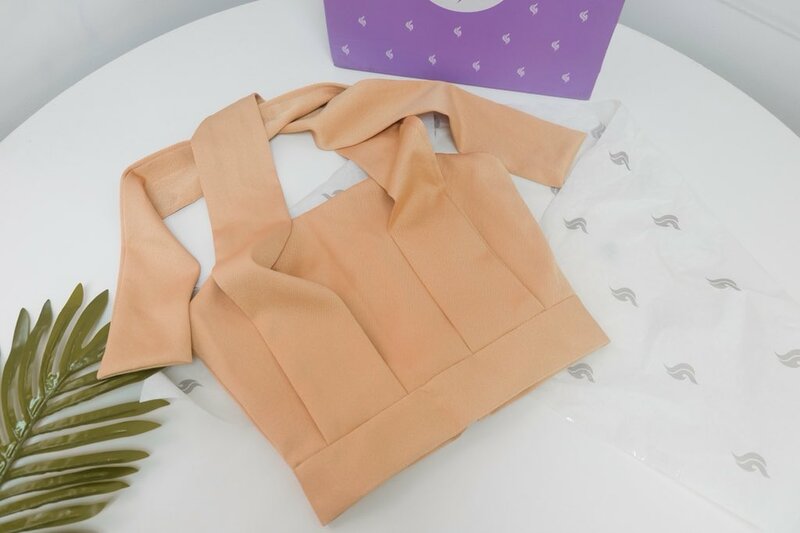 The first one is a peach-colored tube top with a bow accent and the second one is a red cropped top with hidden slit at the back. Both are for showing off skin and a great outfit for a night out with friends. I would also commend the quality of the clothes included on my box - I definitely know that they are not cheaply made. 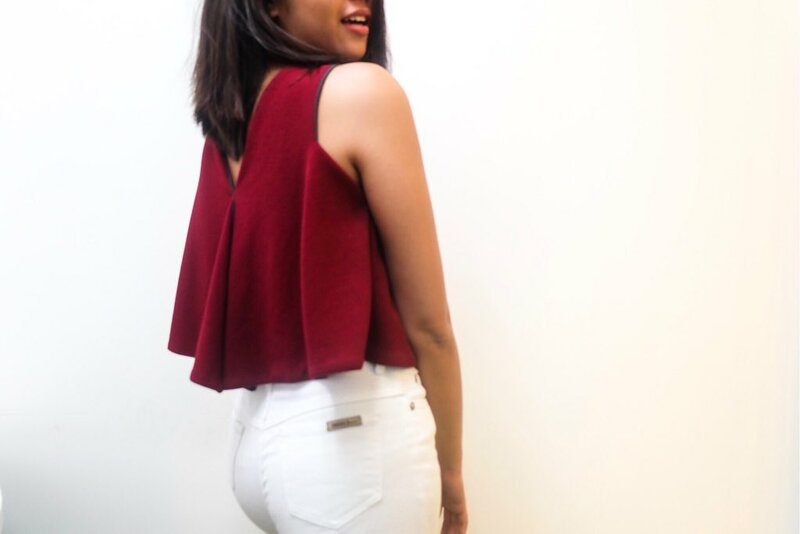 From the two items, my favorite would be the red cropped top which is so versatile! 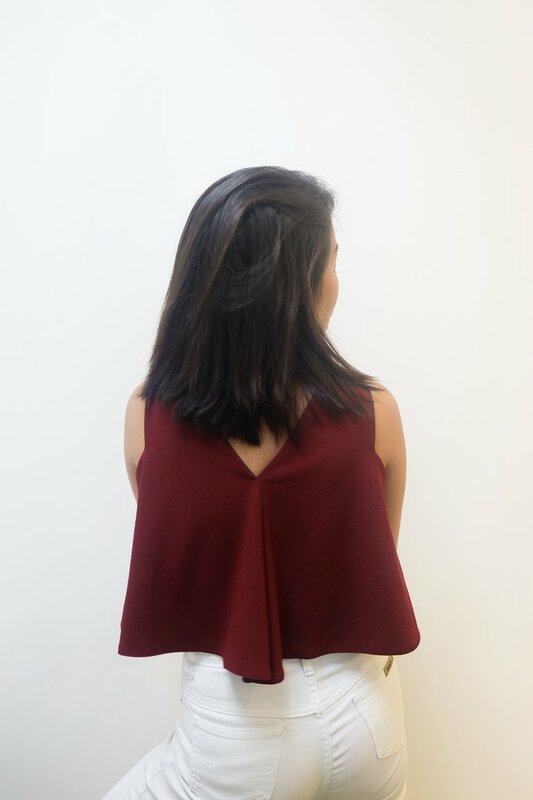 I can wear it at work by just adding a coat or blazer and by the end of the day, I can go for a night out with friends which just the top paired with either a high-waisted shorts or pants. The back slit also makes it playful and comfy at the same time. StyleGenie provides us an alternative way of shopping for clothes and the excitement of receiving a special box made specially for us. 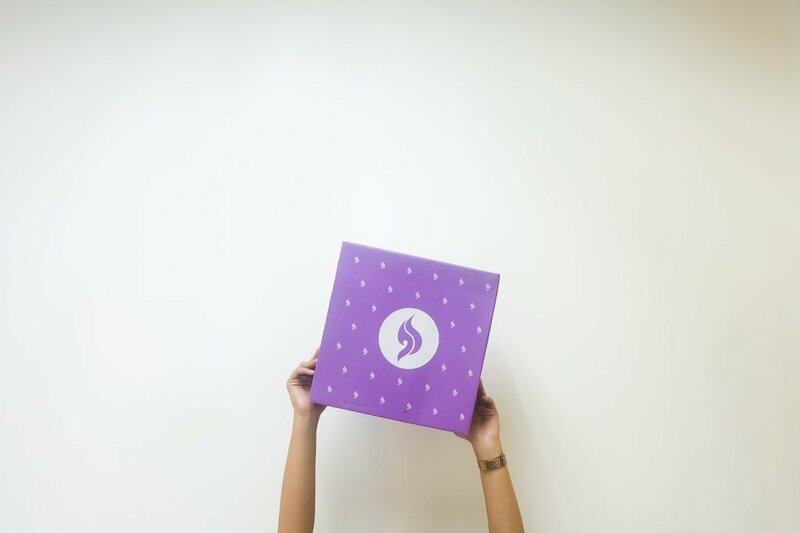 Since you won't have any idea of what's going to be included on the box you would really feel the excitement! The only down side tho is if the clothes sent to you won't fit your size or if you're not comfortable with the style. If this happens, StyleGenie has a one-time free replacement so don't fret! Just a tip: Make sure that you fill out your Style Profile as detailed as possible so your virtual stylist would know what would really fit you. So, are you going to give StyleGenie a try? 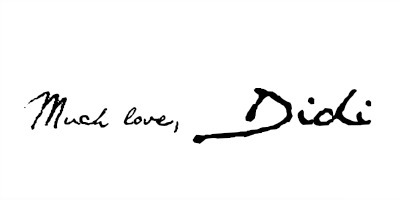 Sign up with this link: https://lddy.no/1bv2 and let StyleGenie do it's magic!